We currently have an opportunity for a Full Time Relief Pharmacist based in the Moncton, New Brunswick area. 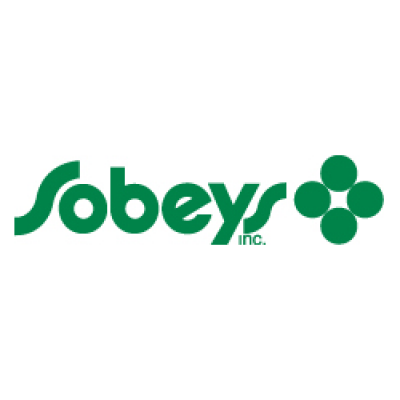 As a Relief Pharmacist based in Moncton, NB, you may be given assignments at any of our Sobeys National Pharmacy Group store locations in this region including: Moncton; Sussex; Shediac; Amherst, NS; Saint John; as well as Douglastown, Bathurst, or Caraquet. Travel and mileage will be reimbursed in accordance with company policy. Reliable transportation is essential for this position and is your responsibility. As a Relief Pharmacist, you will provide pharmacy services and support to customers, medical practitioners and other retail pharmacies working shifts scheduled by the Relief Coordinator. You will be responsible to work within your assigned territory, achieving excellence in the areas of patient focused care, customer service, workflow efficiencies, and professional clinical services. We expect you to actively contribute to a positive and productive work environment.